Digital solutions for education are now mainstream and used to some degree by almost every classroom around the world. Unfortunately, each of the elements of a wired classroom stands on its own, and does not communicate. To often, eBooks are separate from the LMS, because each publisher has created their own system, incapable of sharing data. The problem is compounded when considering offline solutions. Add in VR experiences, and it becomes more of a mess. There must be a better way! We have taken a cloud-based publishing solution, with a very flexible LMS, available both online and off, and combined with our history of providing a multitude of digital capabilities (offline solutions, Raspberry Pi as a content server, analytics from the books themselves, and unique subscription services that allow access for every student), to form a truly end-to-end publishing solution. From the most modern class, to the most remote village (even without electricity), we have a solution which matches our core beliefs... teachers and students everywhere should have access to the resources they want and need, at a price which makes education accessible to all. VR with analytics? Easy. Using your existing PDF and mutlimedia files, we create integrated, interactive, and secure products accessible across platforms and devices. We work in days, not months, and have pricing plans that include no upfront costs for production. Our technology has a proven track-record – used since 1996 and by millions around the world. We cater to individual authors, publishers (large and small), training companies, libraries and database providers. We can even provide an LMS! We work with complex layouts (fixed-format), w/ DRM, maintaining the same experience across all devices. We can do the work for you, or license the process to you and provide you with autonomy over the process. Need a place to sell your book? We can provide you with end-to-end service, from digitization to sales. At Piron Pub, we have developed our own bookstore, called Flexitome. Sell your book through your site, or sell it through Flexitome. The choice is always yours. No restrictions are placed on you... ever. You maintain all copyrights and all sales options. Making Apps? ePub? Putting everything up online, only? Selling PDFs? All of these will fill some needs, but will also leave gaps. But does your ROI (return on investment) justify what you have invested in digital? Can you keep up with platform fragmentation? Making it available to everyone. Our belief is that the books and materials created by our partners should be available to every person in the world, regardless of device or access to reliable internet, and at a price that makes sense, no matter where you are. 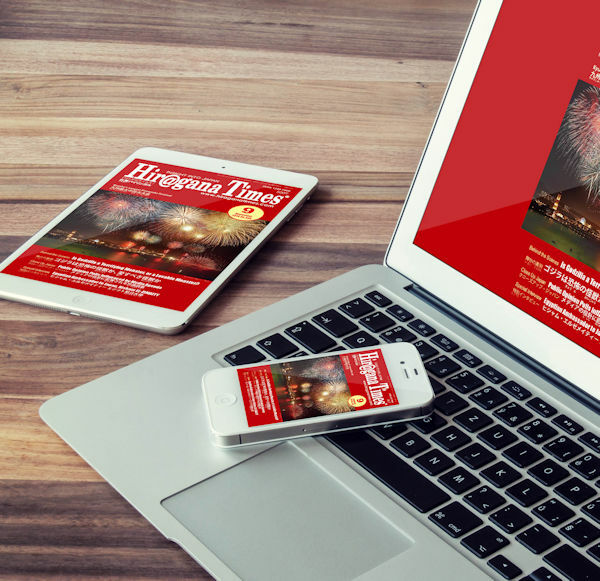 We see value in print and digital coexisting, using the best of both worlds to truly educate. If you are looking for samples, or want to get a clearer idea of what we do, check out Flexitome, our digital bookstore (tap the cover). We work with publishers (large and small), and authors (also large and small!) in a number of areas. Our main focus is in education, and we have a long history and specialization in 2nd language education. But that doesn't limit who we work with, and what kinds of projects we can help bring to market. Large or small means that if you need a white label store set up, we can provide you with everything you need. Prefer to sell your books on your own? Looking for sales channels into emerging markets and ways to service them offline? None of this is a problem. Task us with your most pressing needs, and I am sure that we have a solution. A recurring profit model is never a bad thing. See some of the ways we can help (tap the cover). 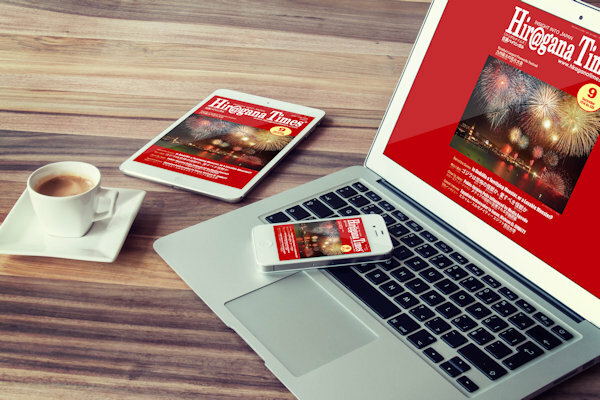 Whether you have a monthly publication which is constantly being updated, or a finite series or set of books, we can make these available in a number of ways. If you wish to sell library subscriptions via IP access, we have you covered. Selling individual copies is fine, but we can also make your books into class sets or school-wide (district-wide) subscriptions, getting your books into more hands. Do you wish to expand your market by selling into every country, maintaining control over your intellectual property, yet having a product that everyone, regardless of internet reliability (or non-existence!) can access or obtain? Not a problem. We offer a full LMS as an option, based on the needs of our clients. However, as with all other offerings from Piron Pub, the LMS is not necessarily required. That is, the books can be stand-alone, a part of a Class Set, part of your LMS, or almost any other way you need them to be. Easy would be to create our LMS, build the books within this system, then force you to purchase the entire bundle. But we have never been about the easy solution. Providing flexibility is much more important. There are many LMSs out there, and they all do perform the same, basic functions. Class managment, tabulating and reporting of scores, easy messaging between teacher and student, social networking among students and so on. As long as your internet connection is strong, reliable and always on, then you are fine. But that doesn't satisfy our needs, nor those of our clientele. So, what's different? Motivation plays a big role in learning, and immersive experiences can motivate learners. However, it is thought that immersive experiences are still not affordable, practical and available to the masses. Moreover, the breadth, depth and quality of immersive learning content is assumed to be missing. Veative Labs is a global provider of education technology and innovative digital learning solutions, using immersive technologies. We are providing the first affordable, practical and interactive immersive learning modules for learners of all stripes. We steadfastly believe that these experiences should be available to all, motivating everyone to learn, irrespective of the country they live in, or their present socio-economic condition. Our mission is to bring learning to life, by building innovative tools, using augmented and virtual reality technologies, for the students all over the world, in an affordable, and interactively immersive environment. We aim to unlock the power of immersive learning to inspire and motivate learners everywhere. But we don't stop there. We are constantly working to improve our offering, with a keen eye on what is needed in a classroom, and not wasting time on elements which are just "fun to play with." Are we over "page-turning" yet? That was cute, but it never had any educational value, so was something we stayed away from. If it helps with learning, then it is of interest to us. Tap to listen to the passage, sentence or question. No audio player is introduced or installed into your system. Take Notes, then copy and paste your notes (in any language) to an email, your notebook, or wherever best suits your needs. We use a "contextualized search", which brings you to the area where that term is located. Put in a word and press Enter. Some pages are "photocopiable" which means they can be copied and printed as needed. This brings up the page as a PDF. Tap to view the video, which may or may not have controls. No video player is introduced or installed into your system. Tap to check your score. 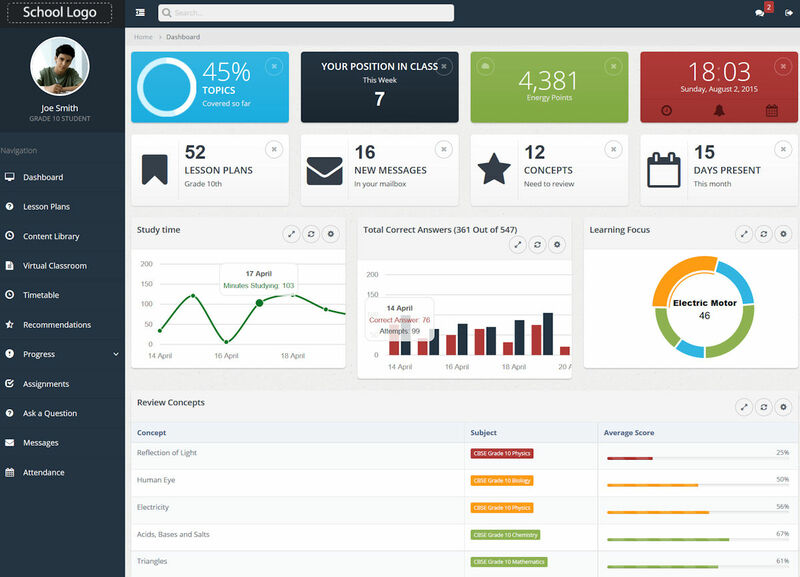 Scores may also be tracked back to an instructor, institution, or Learning Managment System (LMS). 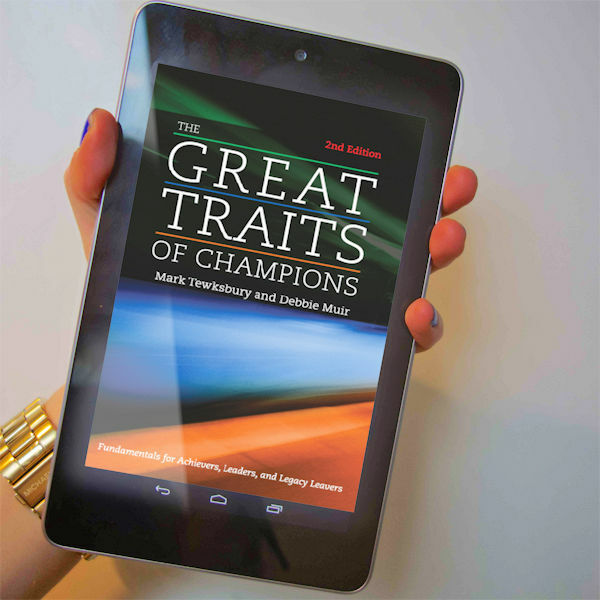 Piron Pub produces digital books and provides publishers, authors, and content creators alike the opportunity to take the materials they have created, and deliver them to a global audience, in an interactive, digital form. Depending on the need, we can add audio, video, and testing/tracking to enhance the book, and contribute to the learning experience. We come from a teaching background, ensuring that educational, teacher and student needs are attended to and maintained. Speed to market, pricing and scalability are primary movers for us. We also offer an LMS to tie everything together!